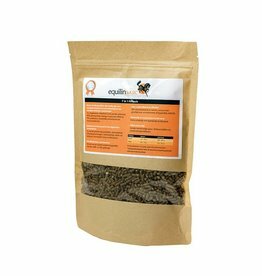 A horse need essential amino acids as building blocks for his muscles, the immune system and for many other body functions. In the protein-rich horsefood is not sufficiently looked at the composition of the amino acids in these proteins. This puts shortages of essential amino acids are arranged.